From the Shadows: Ghost in Trouble Giveaway Winner! 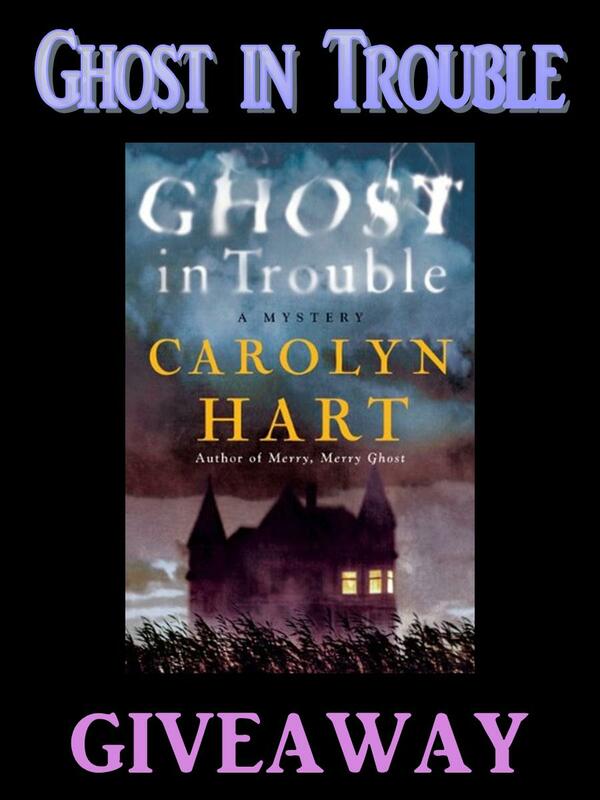 Congratulations to Dwayne from Girls Without a Bookshelf the winner of our Ghost in Trouble Giveaway! Didn't win? There is still one more hardcover copy of Ghost in Trouble up for grabs in my Halloween Monster Giveaway.